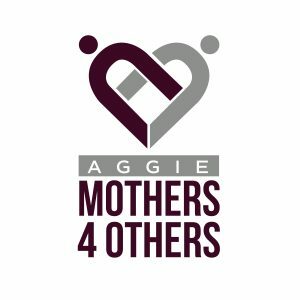 Background on the Aggie Century Tree Project: The project is a way for Aggies across the southern United States to grow a little piece of Aggieland in their own front yard, to be enjoyed by Former Students and their families for generations to come. Century Tree seedlings are grown from acorns harvested from the Century Tree in the Academic Plaza, located in the heart of the A&M campus. 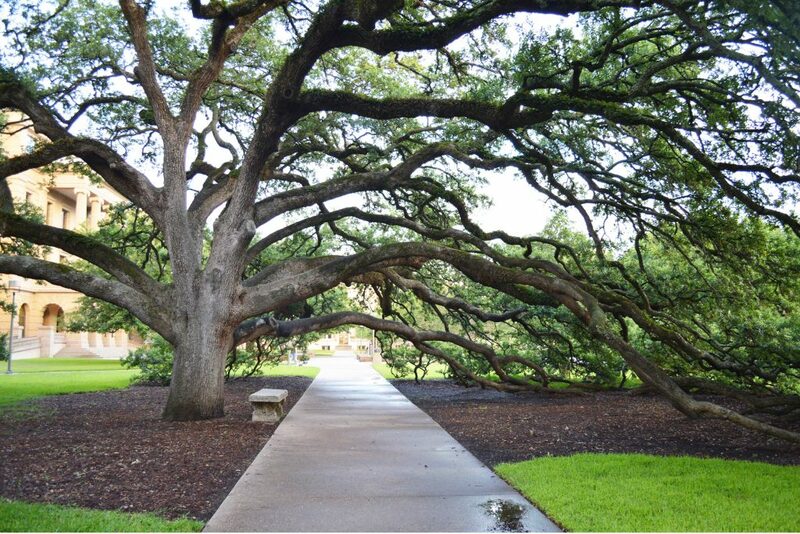 These live oak seedlings are available for purchase year-round and range in height from 6 to 18 inches tall, depending on the time of year. Proceeds from this year’s Aggie Century Tree Project will fund a $25,000 Endowed Sul Ross Scholarship for the Corps of Cadets at the Texas A&M Foundation.